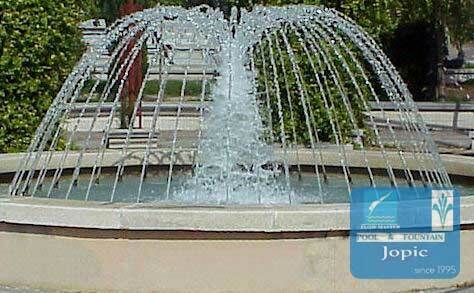 We are engaged in providing a wide range of Floating Fountains of premium quality. 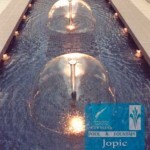 These are appreciated for its eye-catching look. 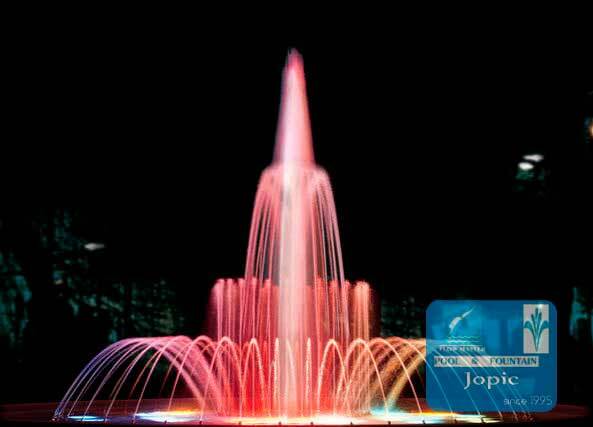 Our range of product includes Floating Fountains that can be availed at affordable prices. 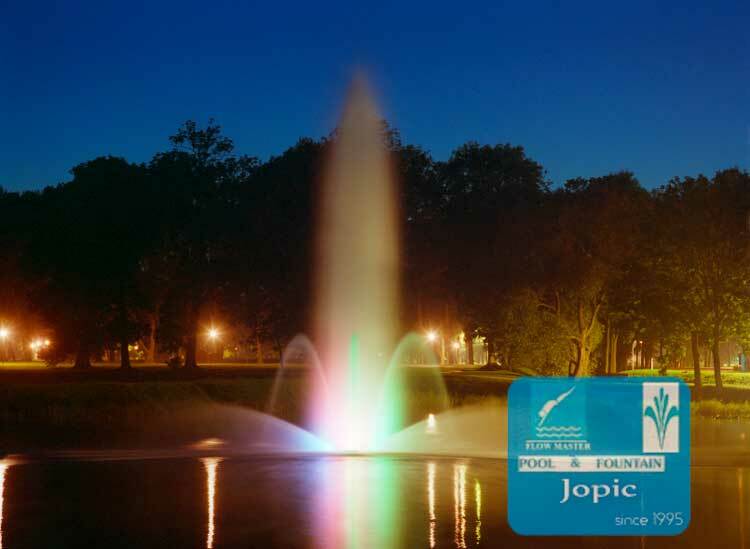 Foam Jet Nozzles are easy to install, the Foam Jet creates a massive mound of highly aerated water when they are operated at lower heights. 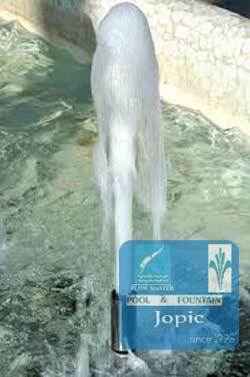 They become a splashy, frothy column of water when operated at heights above 8’. 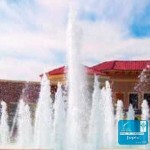 Ideal for medium-sized and large displays holding shape better at lower heights. 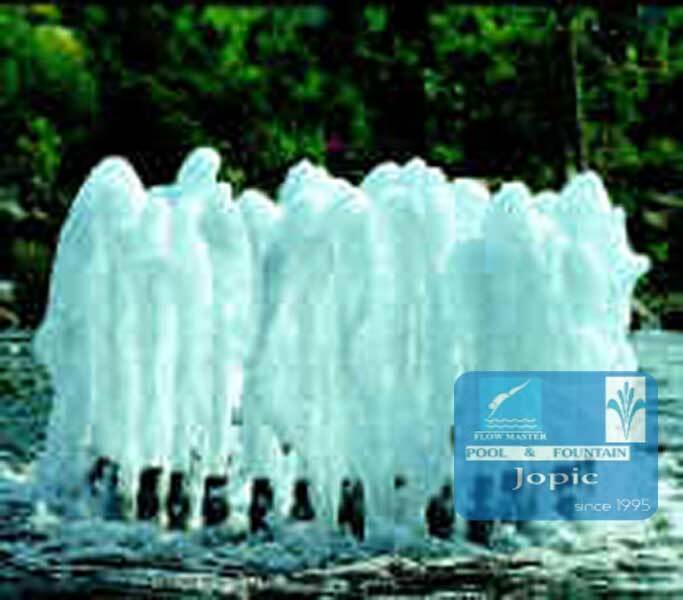 Snowy Jet is one of the most widely used nozzles in architectural fountains, due to its easy installation and attractive spray pattern. 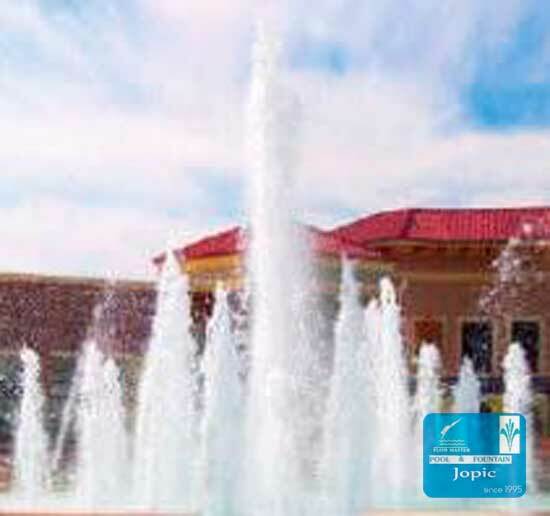 Leveraging on vast industry experience, we are engaged in offering a broad spectrum of Single Dome Fountain that is made by using superior quality of premium quality of raw material and qualitative base accessories. 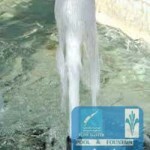 These are available in various designs, patters, and dimensions as per the client’s requirements. 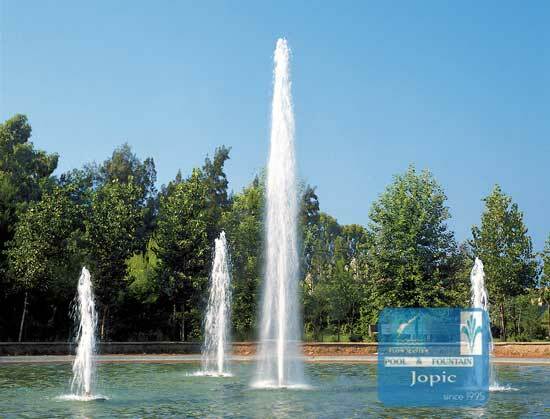 Geyser jets create a massive frothy water effect similar to the Cascade jets with the main difference between the two nozzles being in their conical shape: Geyser’s pattern is more slender than the Cascade’s. 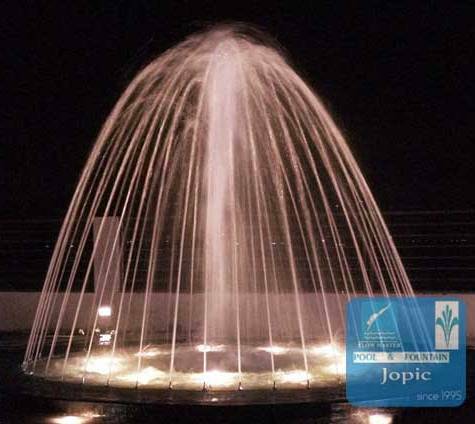 Still, a very impressive and elegant water effect suitable for medium to large scale commercial applications, with good wind resistance and visibility ratings. 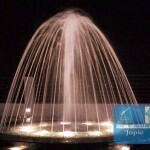 Ring fountain these are best suited for night mode. 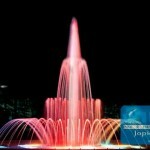 Lights are controlled with classical RGB DMX light controller so the fountain can shine in any color you want. Intensity and colors are changing during the show of course. 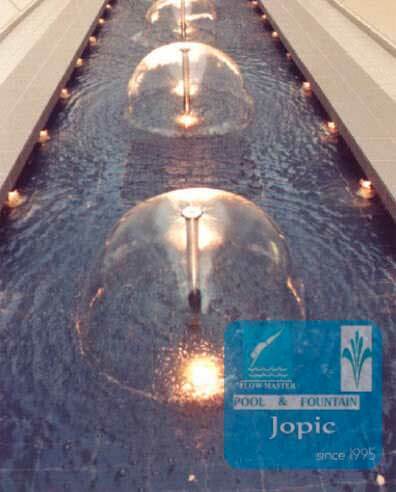 Flowmaster Jopic can also design a custom fountain according to your requirement. 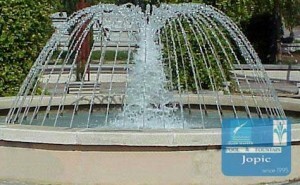 Feel free to contact us for your custom outdoor fountain.